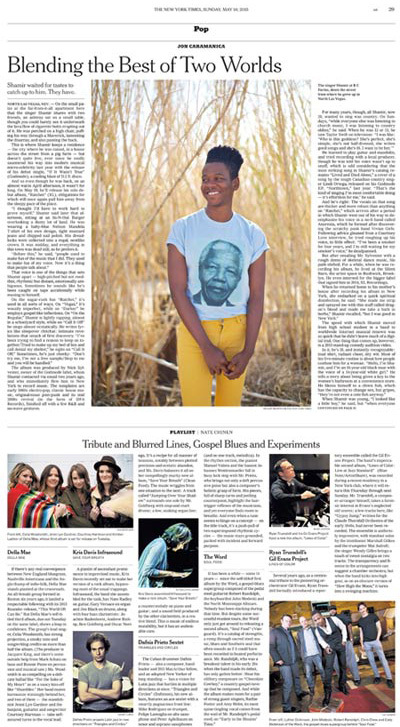 I had the pleasure of photographing Shamir for the New York Times last month. 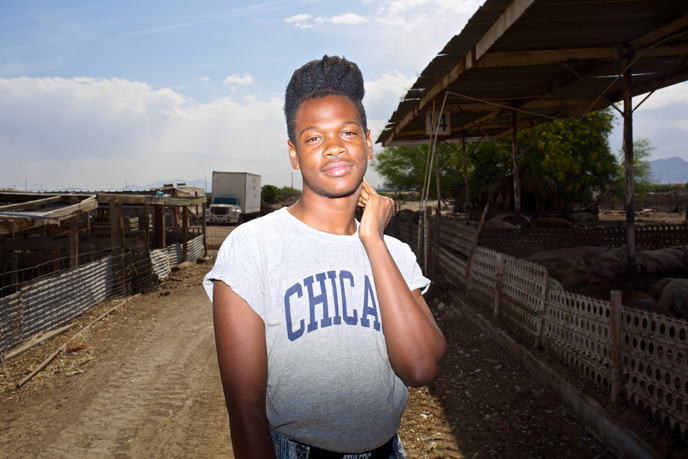 From his apartment in North Las Vegas to the pig farm he grew up down the street from. The story is here. 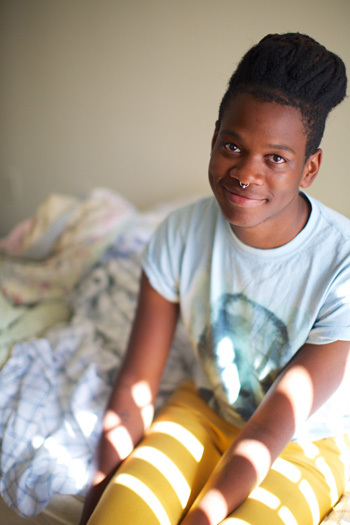 There is definitely something special about Shamir. 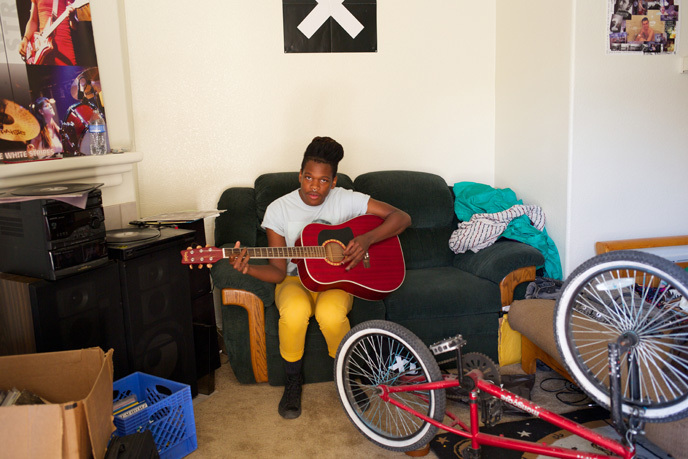 I’m looking forward to seeing where this talent goes from here. 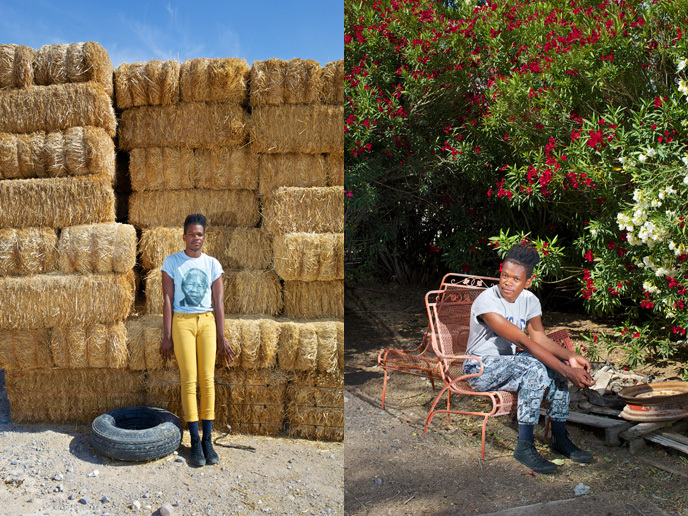 Here’s the tearsheet and a few outtakes. 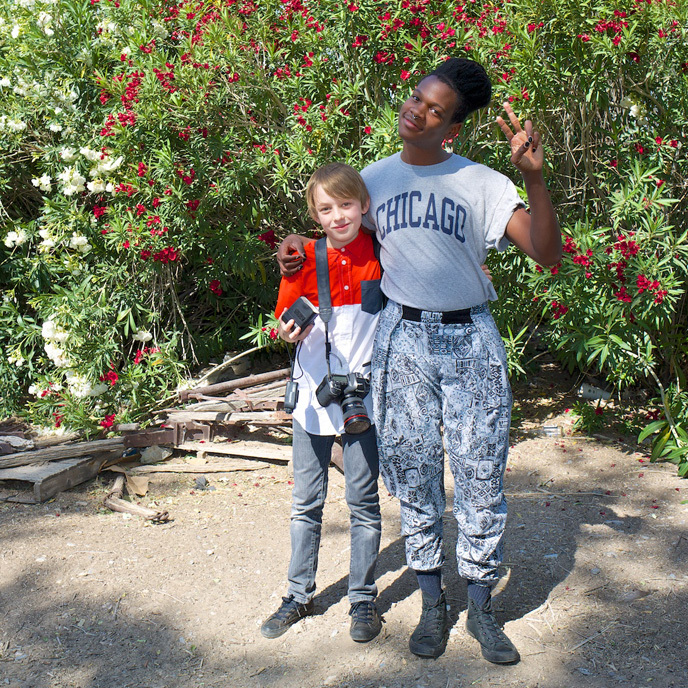 It happened to be take your kid to work day, so I had the youngest assistant Shamir had ever met. James styled it.